Going into debt for Christmas is not an option for us Pearls! 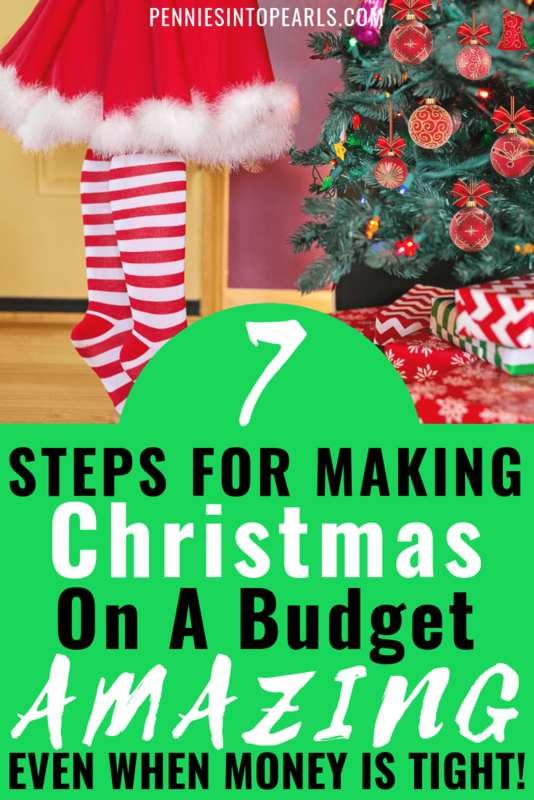 Christmas on a budget is the opposite of a bad thing! It means that you will have strategically told your money what you want it do this Christmas rather than wondering where it went. CNBC.com reported last January that on average most Americans went into over $1,000 in debt for Christmas alone. It will take those families month’s to pay it off and will end up paying a ridiculous amount in interest. So much for that “black friday sale”! You know those times in life when you have to take a chance? When there are a million reasons why you shouldn’t do something but it’s a once in a lifetime opportunity, you close your eyes, hold your breath, and jump in! That’s what I’m doing this Thursday! Yikes!!! I am crazy nervous but out of my mind excited! I am one of five racers in The Payments Race 2018 USA! Racing from NYC starting THIS THURSDAY and ending in Vegas on Tuesday. The racer with the most points wins! Racers earn points by completing different challenges each day as they journey from state to state using only one form of payment each! You can watch my video about the race here that just went live today! There was a time when we were deep in debt, no savings in site, and had zero hopes of being able to make a Disneyland trip happen. 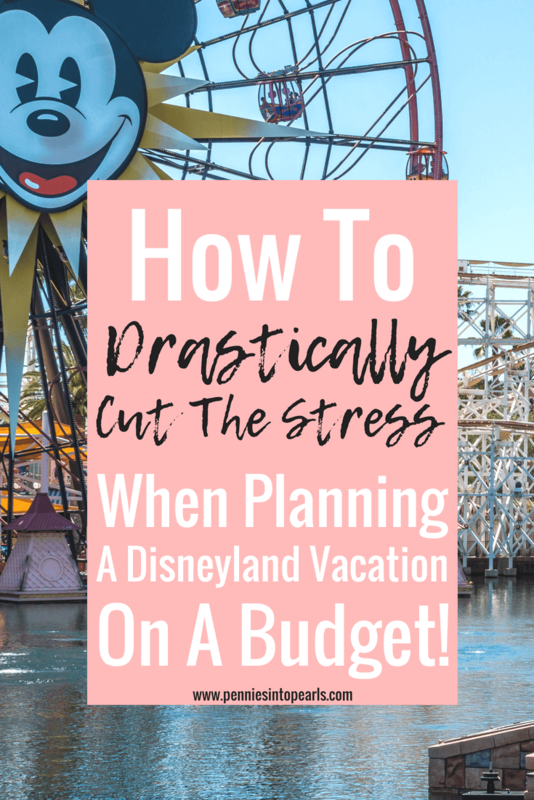 Then we realized that if we were intentional about our vacation spending then we could have an amazing Disneyland vacation on a budget! 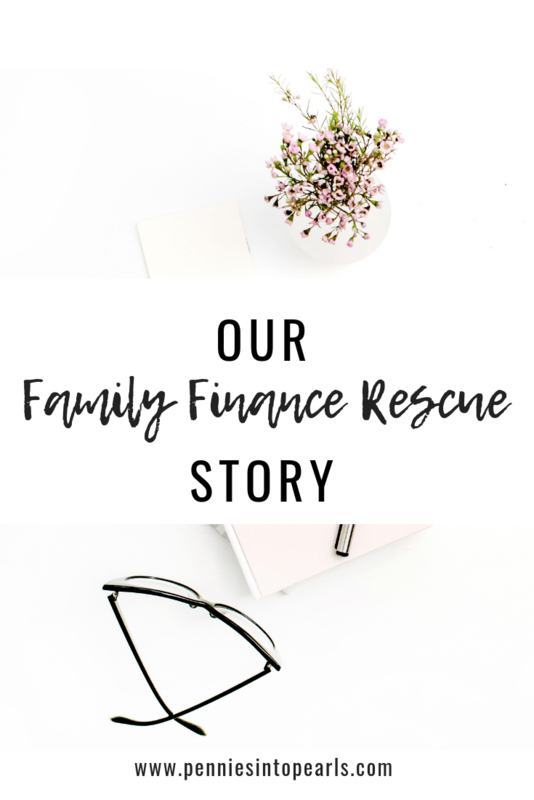 Can I show you how to do the same thing for your family? Our family has started planning our second ever trip to Disneyland. Our first trip in 2017 was amazing and I have been dreaming about our next trip ever since we started walking out of the park on that last day! 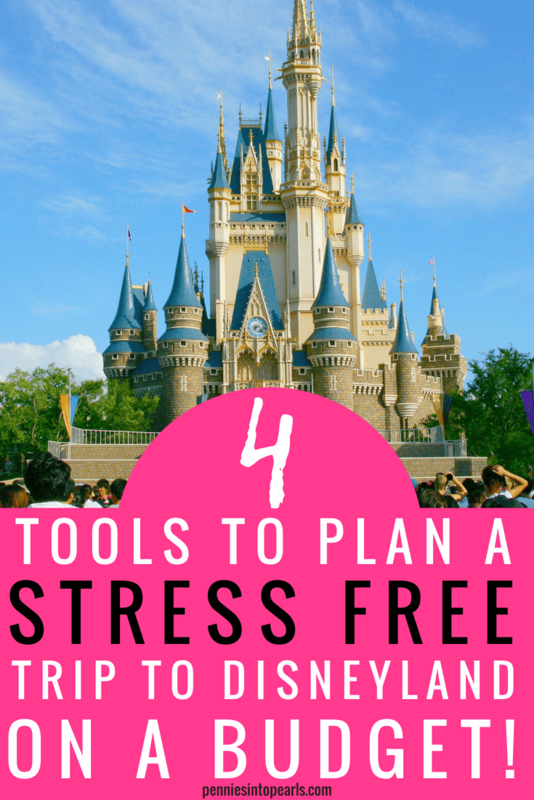 Has your family ever done a Disneyland Vacation? I would love to hear how you saved money on your trip! Where did you splurge on your trip? Comment below and we can chat! 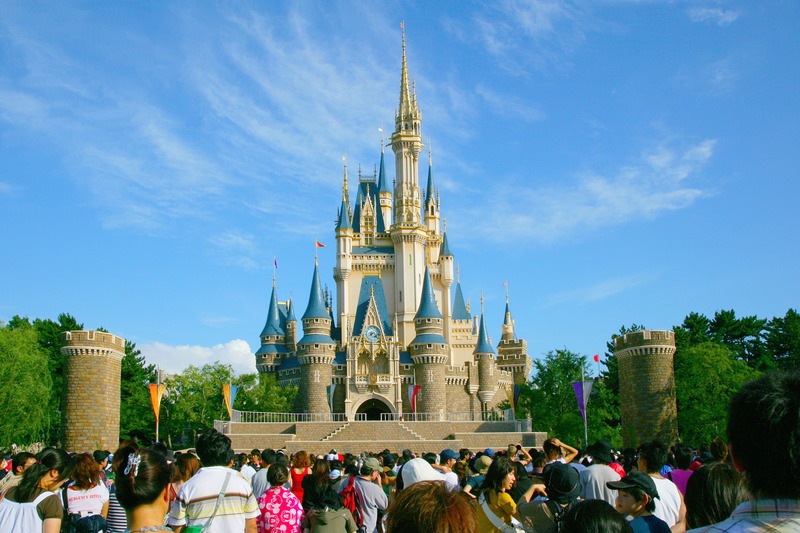 There are four main costs associated with planning a Disneyland vacation. The great news is that there are ways to save money on every single expense! Want to know how? Out of those four options you can also make a decision on which, if any, of the main costs are you wanting to focus your spending on. Or maybe you are trying to cut any and all costs possible. Does your family have fun trying out all the treats at the park and want to spend a little more on the food? Or does your family want to fly rather than drive 13 hours? If there is one category that you guys want to splurge a bit on, you will have to rework your budget and find other areas that you are willing to cut costs in order to fund your splurge. My rule of thumb is that usually if we are traveling with two or more people, it is cheaper to drive than to fly. Now there is so much more that plays into that decision. 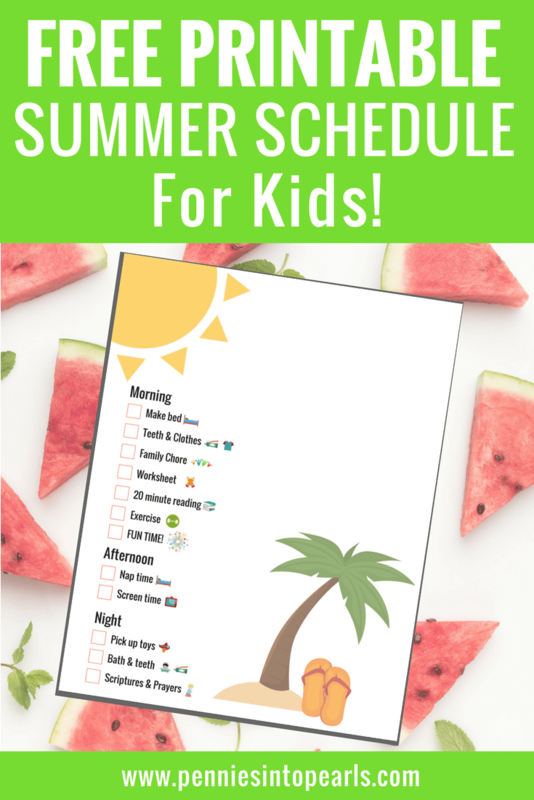 Schedules, timelines of driving, or drivers. You will NEVER find a discount if you shop tickets directly from Disneyland’s website when you’re planning a Disneyland vacation! Well… there is an exception for locals that I’ll tell ya about in a sec. So how in the world do you save money on your Disney tickets? 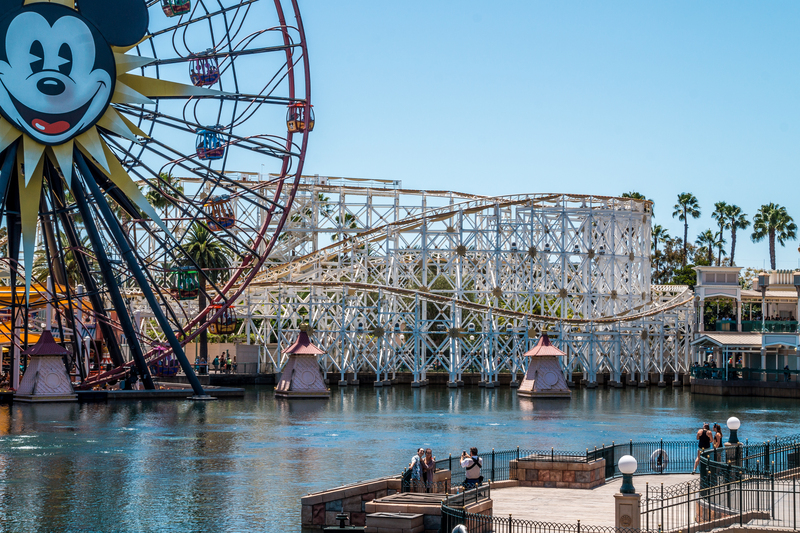 The only place I have ever seen offer savings on Disneyland and Disney California Adventure Park tickets is through a FREE travel agency called Get Away Today. They are the experts in all things Disneyland! One of their most popular ticket sales is when they offer adult tickets at kids prices! If you make sure to follow me on Instagram then you will be the first Pearls to learn about any promotions that Get Away Today is offering. A recent amazing sale that you might have heard about if you are signed up for my newsletter was when they offered your 4th day free ticket! An entire day at the park for free! As soon as I saw this deal I immediately started to see if I could plan a “business trip” to Disneyland next month! Just the hubby and I!! Ahh! I can’t wait! I sure hope we can get the babysitting figured out! SHHHHH!!! This trip is going to have to be kept a secret for eternity from our kids! They CAN NOT know that we went without them! Check here to see what amazing sales they currently have going on to help you start planning a Disneyland vacation. The exception for Southern California residents is that most years Disneyland offers So Cal residents a 3day park hopper or 3day one park per day tickets for just around $160. Which is a major deal! But tickets are only valid usually January through May. This option also is not guaranteed to happen every year. Fingers crossed! If you are local and can hold off till the beginning of next year, you might want to take your chances because that is the very best deal on tickets I have ever seen! That’s what we plan to do next year for our family Disney vacation! BONUS TIP: The more days you spend at the park, the lower the daily ticket price will be. 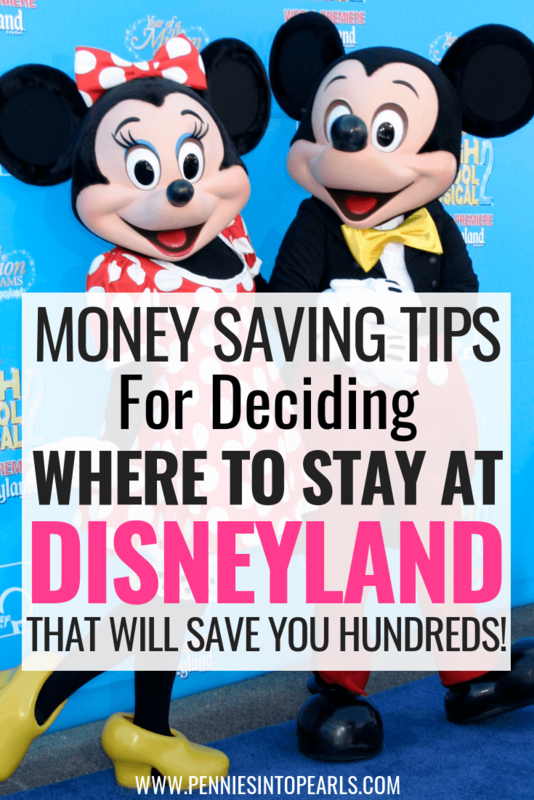 In my eyes there are three options to help you save money with lodging when planning a Disneyland trip. If you know someone to stay with, do that! 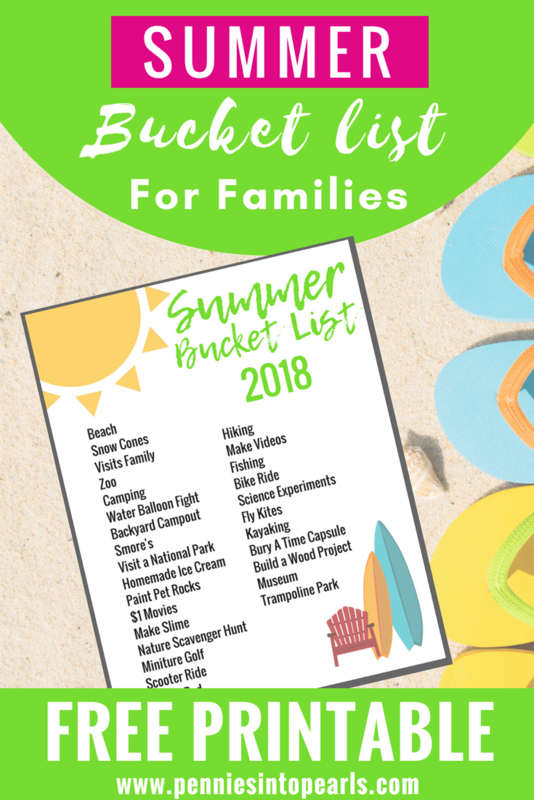 If your not that lucky (like us…) then you need to know if you will be vacationing as a single family or if you will be going in a group. When our family travels just the five of us I look to Get-Away-Today again to stack the savings! I’ll look for ticket sales and they make it super easy to find hotels that offer free parking, free breakfast, mini fridge (to keep lunch/dinner food cold), microwave, AND a 3rd or 4th night stay totally free! If you purchase your park tickets and hotel stay with Get Away Today, you can use code: PEARLS to save a little more! Do you plan to travel with a group? Then your best will probably be to split the cost of renting a vacation rental. 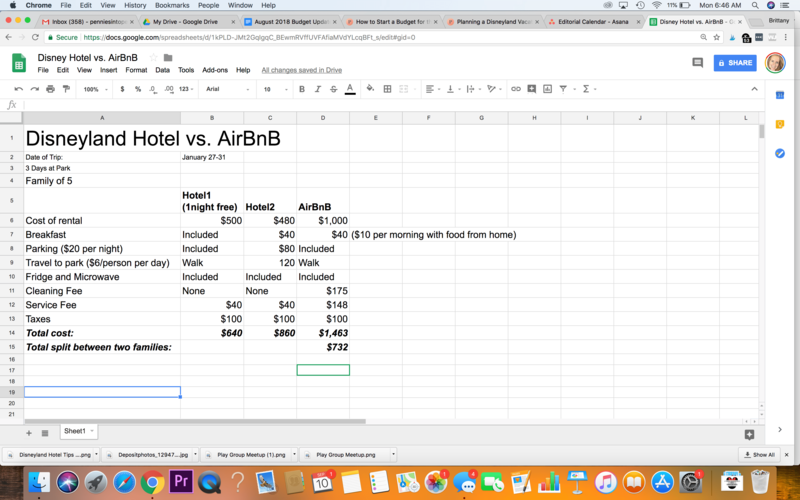 We have always had a really great experience using Airbnb for our vacation rentals! PLUS, if you use this link then you will get $40 credit towards your first rental! Let’s be honest! This is where our family likes to splurge! We sure love to try out all the fun treats that can only be found at Disneyland! The copycat recipes come close but it’s just not the same! I plan to do as many videos as possible when hubby and I go to Disneyland and one of those will be searching out the best bang for your buck when it comes to the food at the Disney Parks! Would that be an interesting video to you? If you don’t care that much about the food from the parks, then be sure to load up your backpacks and strollers with all the food from home! Disneyland says that this is 100% okay! One of the many reasons we all love them so much! When we went last year, we were able to find Disney themed snacks all over Walmart and the Dollar Tree. Stocking up on the themed foods BEFORE you go in the park will save you a ton! When is Your Next Disneyland Trip? Now that I went through writing you this letter, I am giddy with my planning! Reply to this email and let’s chat all about your next trip and brainstorm together how your family can save on your next Disneyland adventure! 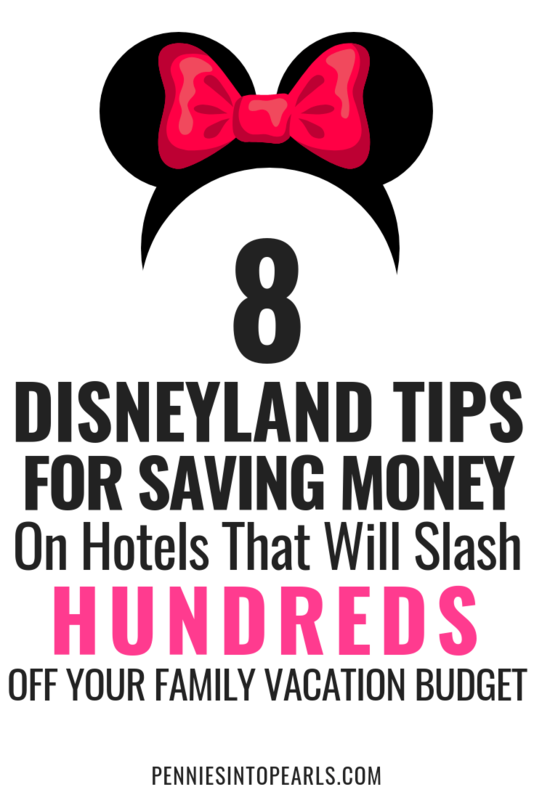 I would LOVE to hear all about your Disneyland savings hacks and vacation tips! This post is sponsored by ThredUp. Thank you so much for supporting Pennies Into Pearls by using my links. I just placed my first order on ThredUp.com. I bought name brand clothes that I would never be willing to pay the kind of cash those retailers are asking! But on this order I saved over $700 off retail prices on some amazingly cute clothes! Let me show you my new favorite way how to save money on clothes, shoes, accessories, and jewelry! ThredUp is the largest online thrift store and consignment store featuring tons of high end name brand clothes at incredible low prices! I really love that you get to shop from the comfort of home and have all your clothes shipped straight to your front door! Don’t worry if it doesn’t fit because ThredUp offers free returns for store credit! Plus, make sure to watch the video to find out a way to stack more savings on top of the already low prices! I saved an extra 20% on my order! All these qualities make it the perfect way how to save money on clothes and stretch your clothes budget as far as possible! I went into this first try of ThredUp with low expectations. The problem was I was expecting thrift store quality clothes but what I recieved was nothing like it! Watch my ThredUp review of my first ever purchase to see what I bought and to learn tips on how to save money on clothes. BONUS In the video I share an extra way to save money on ThredUp to stack even more savings! Don’t forget to subscribe to my YouTube channel! Are you going to give ThredUp a try? Tag me on Insragram @PenniesIntoPearls and let’s share our finds! Thanks for stopping in and I’ll talk to you soon!